Will a bird risk his life for love? Gordon Hempton, the Sound Tracker, believes there are lessons we can learn from listening to birds. The soundscape featured in today’s show was recorded by Gordon [Hempton] and provided courtesy of QuietPlanet.com. 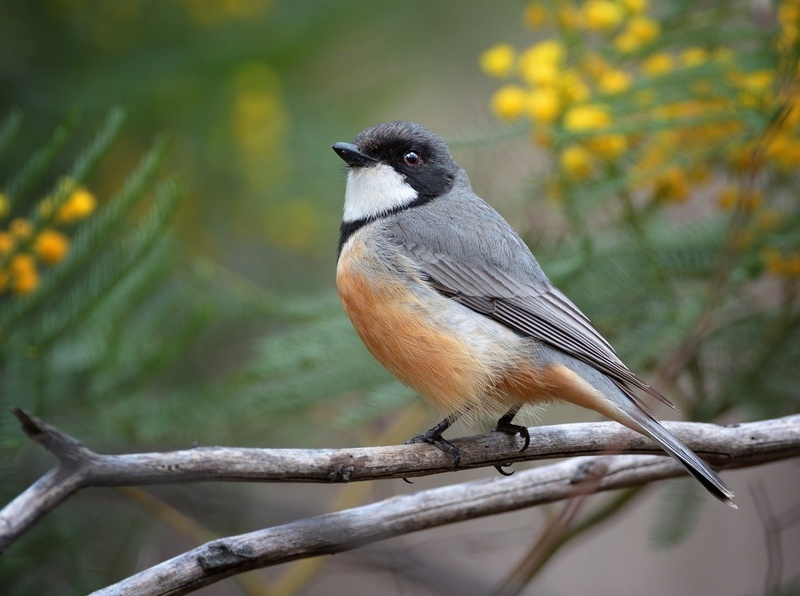 Song of Rufous Whistler recorded by Gordon Hempton of QuietPlanet.com. © 2013 Tune In to Nature.org September 2013 September 2017 Narrator: Mary McCann.